Come and enjoy our Santa's Little Helpers! We've got two adorable characters, ready to help Santa get ready for Christmas. 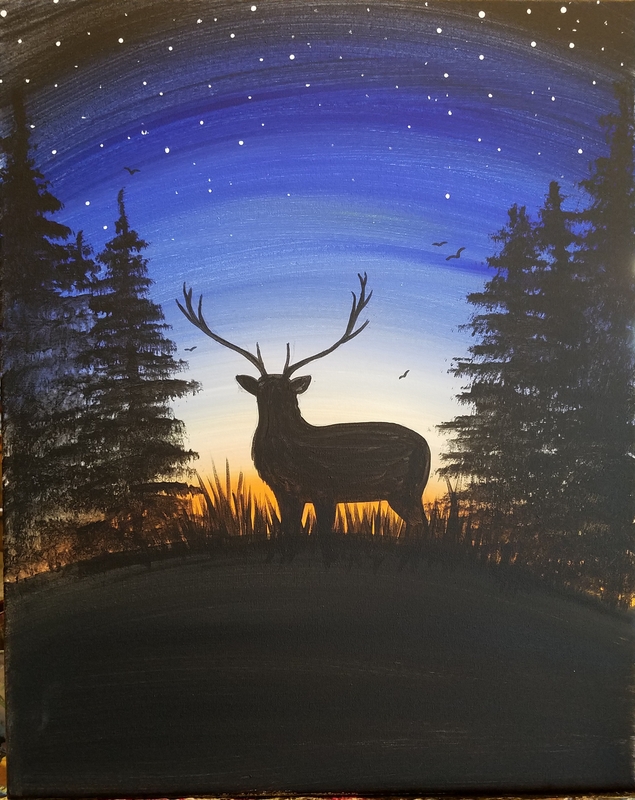 Both paintings will be featured, so you choose which one you'd like to paint! Come join us at Round Table Pizza in Puyallup for this special Kiddo & Me date night. 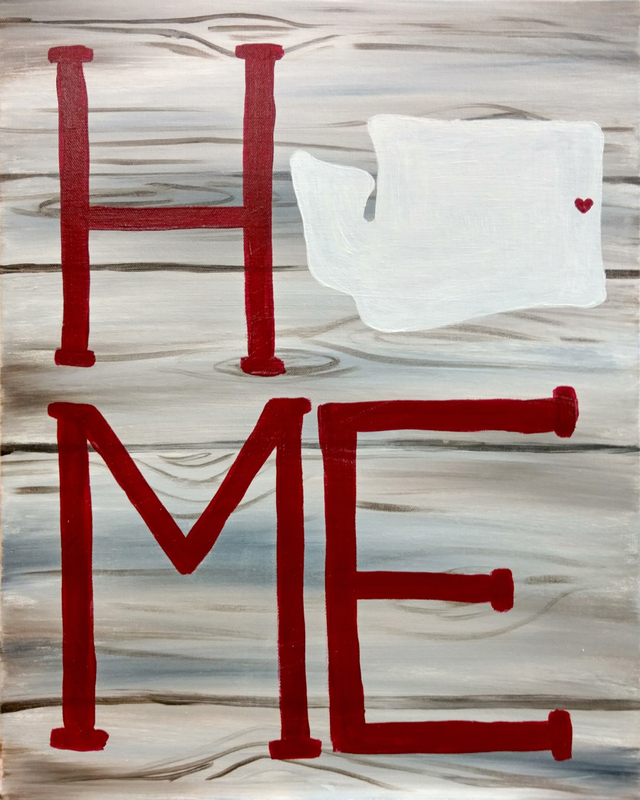 You and your kiddo will paint paired 10 x 10 canvases that come together to make a 10 x 20 picture. 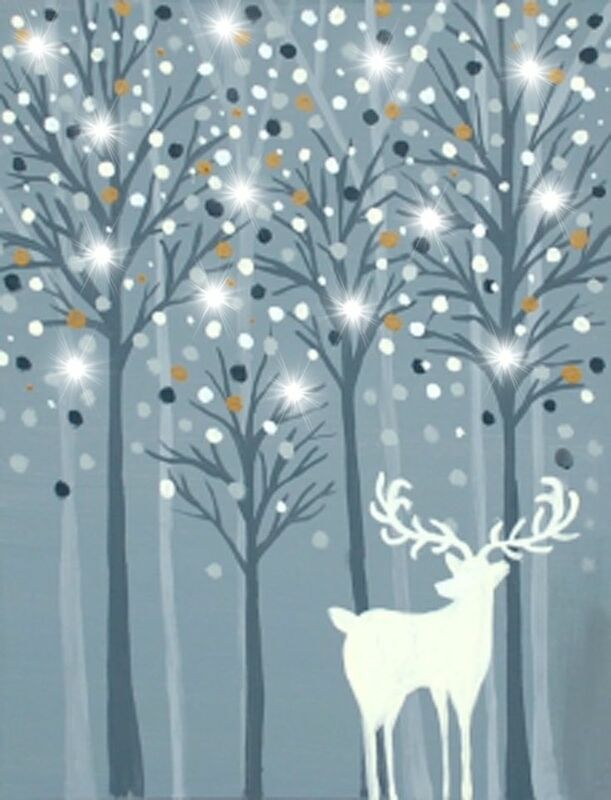 This is the perfect painting to customize your elf or raindeer, and add an extra 10 x 10 for each of your kids, to make the total picture 10 x 30, 10 x 40 or 10 x 50! This painting is designed for ages 6+. See you soon!